It’s best to change your password every few months. You should never give your password out to anyone and if you really have to give it out, change it as soon as possible. Treat your email as if it’s your safety deposit box. You wouldn’t give the keys to your safety deposit box to just anyone and you should be even more cautious with your email account. Go to https://accounts.google.com/EditPasswd to change your password. Bonus Tip #1: Reduce noise to increase signal. What does this mean? The more noise (unimportant and/or junk emails) you have in your inbox, the more difficult it is to find the signal (emails you actually care about). Decluttering your inbox by removing unimportant email will help you identify the signal faster significantly reducing the time required to process email. Bonus Tip #2: If you find it really creepy that Google displays advertisements that are way too accurate on your Gmail sidebar, you can easily change this. Just go to Google.com/settings/ads to view your ad settings. Once you land on this page you can see the eerily accurate profile Google has based on your search history. Scroll to the bottom of the page and click opt-out of interest-based ads on Google or interest-based ads across the web. You’re done! 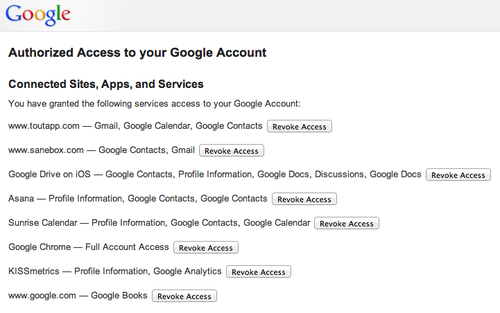 Just by taking these 5 steps you have greatly improved the security of your Gmail and reduced the risk of being hacked. I have done all the tricks, but recently three of my Gmail ID has been stolen withing 6 hours of opening, now I cannot access my email. 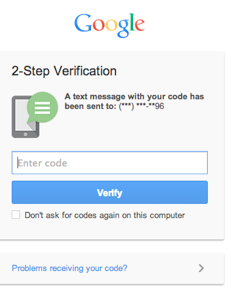 I wondered how it was possible after having 2-step verification on. Thanks for the tips, was hacked recently. I was really worried that I would not be able use 2 step verification, thanks for the article and the link at very beginning, it helped me to know to use Google authenticator. Keep the good work going. Good luck team! Hurrah! 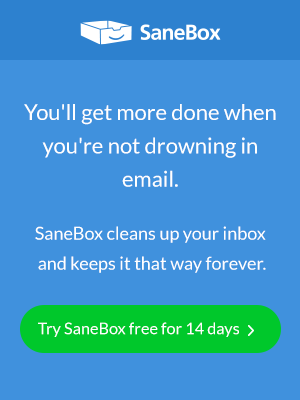 SaneBox blog thanks team. Thanks alot the email i used to open my blog Latest Tricks has never been hacked and its exactly this steps that i followed. thank u so much.It was very helped me to know to use Google authenticator. Kaspersky is one of the prominent brands in the present scenario which has given much to the service industry by delivering the best. All products are very flexible with updated features. There are issues faced by the customers regarding product or license key and they are not able to solve the problem on their own. So, for this, you may call at our Kaspersky support number for immediate solution of the problem. Avast antivirus is one of the dynamic and unsurpassed service providers in the business. It is one of the most superior brands in the present scenario. All the products are very challenging and trustworthy in the marketing domain. There are several problems encountered by the users related to errors and it is not easy for an amateur to solve it on their own. Therefore for this type of problem, Avast support number is available 24/7 round the clock to give proper back up in a stipulated time. In some previous versions of Kaspersky, there is an issue of slow down the system due to lack of some resources. But to avoid this issue we introduce new versions of kaspersky in 2018, In this we have all the resources and if still the issues is not resolved then we used some steps to avoid this issue. So, Kaspersky Antivirus is good in all aspects. 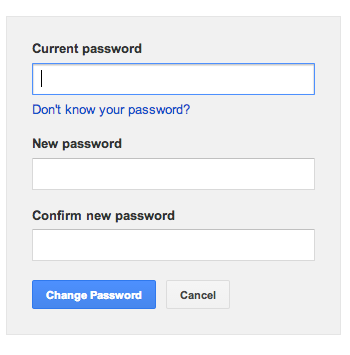 Wonderful blog information about ‘5 Ways to Protect Your Gmail from Being Hacked’. 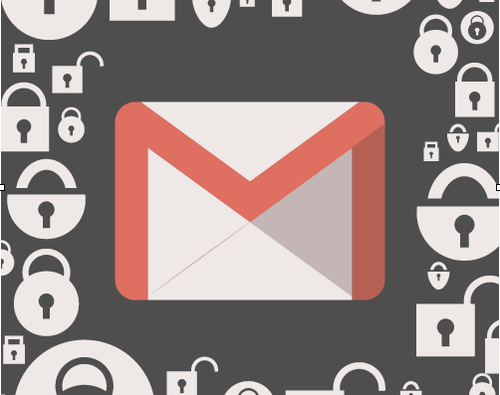 Hacking Gmail is a big issue for Gmail users. 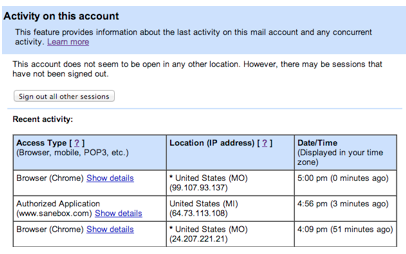 This blog information will surely help for the Gmail users. If you have any Gmail sign up or sign in problems, then you can resolve here Gmail Login issues easily. I’ve been looking for a hacker to hack my cheating wife whats app but to no avail, not until a friend of mine told me about Mr Artur Plavnik. I was like WOW when he hacked my wife Whats app and other social media within 48 hours of contacting him and i get to know that she is dating other two guys. I was able to track them down with the help of Mr Artur Plavnik. He is a Russian hacker and He is very good at what he does. In need of a Hacker. Thanks for the recommendation, Philz was indeed helpful.